Now that Chiranjeevi’s prestigious film, Sye Raa has been launched officially, the makers are doing everything possible to make this film a top class product. As the film is based during the late 1940’s, there will be huge graphics work involved. Post the success of Baahubali, everyone is very keen about the VFX part in their films and Chiranjeevi on his behalf has put an ultimatum to Charan that the VFX work in the film needs to be top class even if it takes a longer time. So as a part of this, Charan and co have roped in some of the top names in London to do the VFX parts. The film will showcase the ancient India and the British rule very clearly and a lot of graphics will be used. The film stars some of the top names in the country and will be watched very closely. 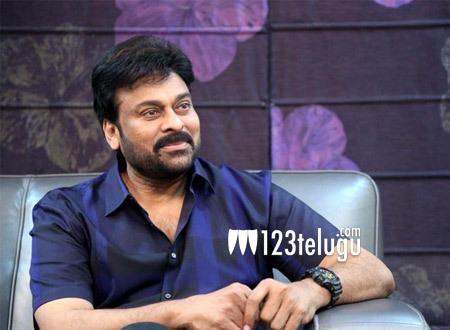 So there is no chance of errors and Chiru himself has involved in the film big time.